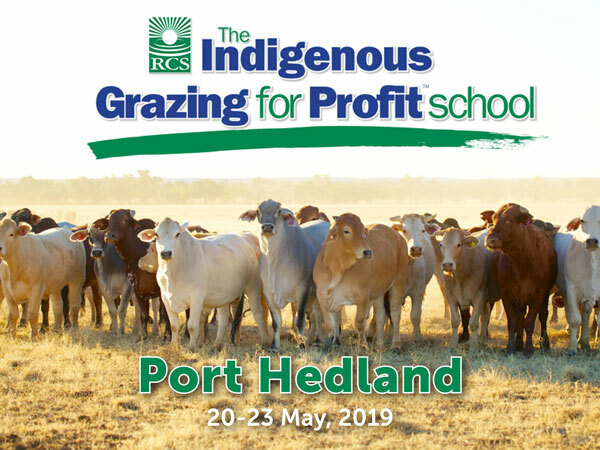 The Indigenous GrazingforProfit™ School is a specially tailored version of the successful GrazingforProfit™ School which has been the pillar for educating rural businesses in Australia since 1990. Delivery of this content is via a range of teaching processes including lecturing, discussion, group work, paddock walks, videos, slides and diagrams/drawing on flip charts. What is delivered, how and when is a flexible process based around a focus on delivering key messages and principles in a way that best suits the individual group. 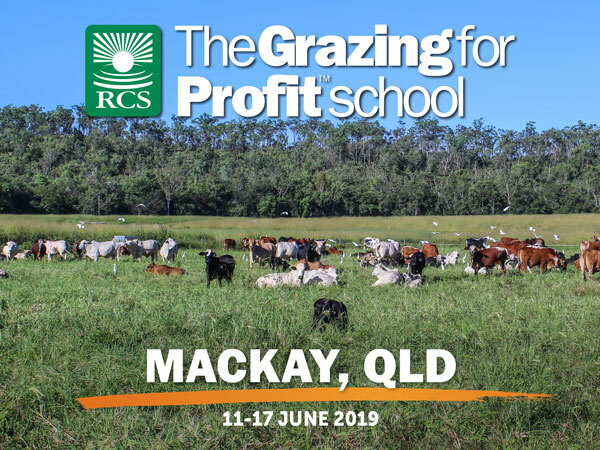 The Indigenous GrazingforProfit™ School is a life changing experience that deals in depth with every part of the participants’ life, production, ecosystem and business. 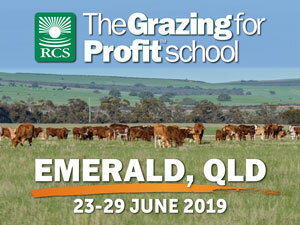 The original GrazingforProfit™ (GFP) School originated in Zimbabwe and South Africa over 30 years ago with Dr Stan Parsons, who has since taught it in the USA, Canada, Mexico and Australia. Dr Parsons taught the first Australian GFP School in February, 1990 for RCS. Terry McCosker and the RCS Team has since empowered over 5,500 graduates with the GFP management concepts. 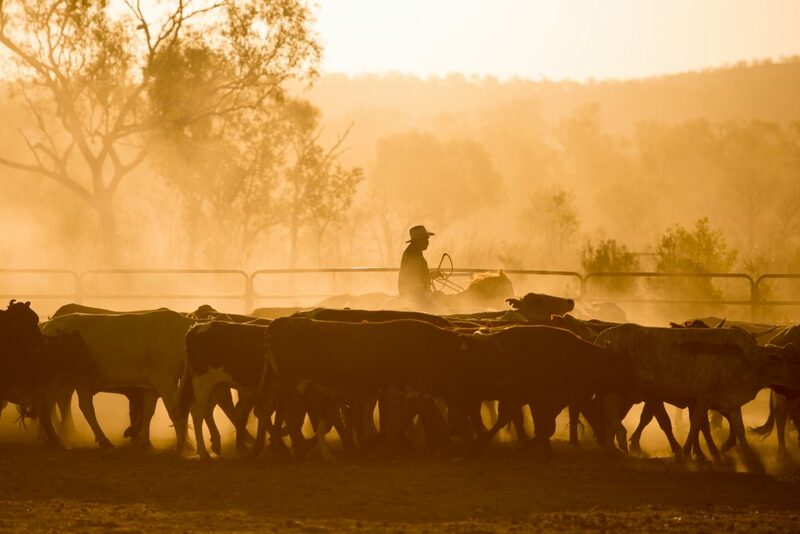 Today, the GFP School is Australia’s premier business school for the agricultural industry, being the longest running, and most attended management school conducted in rural Australia. 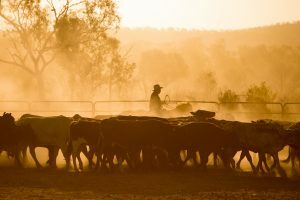 It covers everything that affects a family grazing and farming business in one holistic package and has been continuously updated for the last 30 years. All this wisdom goes into the Indigenous GrazingforProfit™ School. When you walk away from the Indigenous GrazingforProfit™ School, we guarantee you will never look at land and business the same again. Registration: Mandatory – closing Wednesday 21 November, 2018. To register, download and return a completed registration form, or call Jo Quinlan on (07) 4939 5255. Proudly hosted by Indigenous Land Corporation and North West Indigenous Pastoral Project.